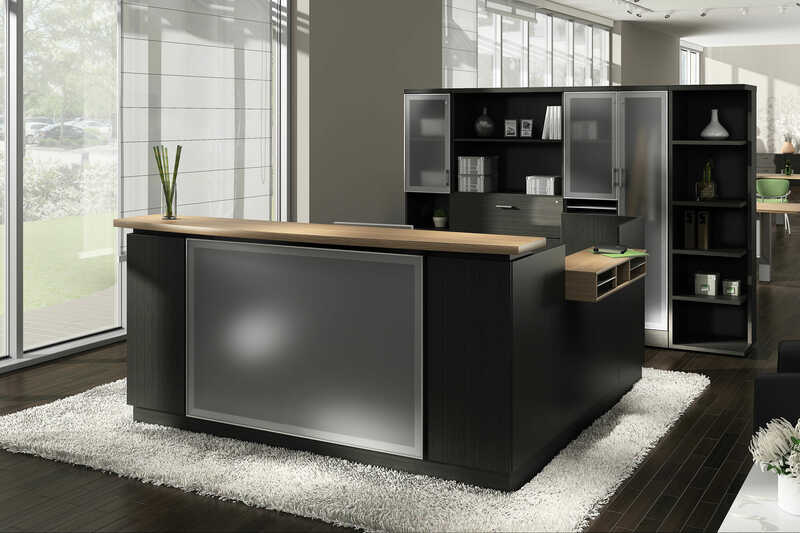 Wells & Kimich is an experienced, full-service office furniture dealership that is equipped to create the ideal work environment for virtually any business. We offer a comprehensive selection of furniture for the modern workplace – including cubicles, office desks, chairs, conference tables, file cabinets, and more – as well as medical office furniture for healthcare facilities. 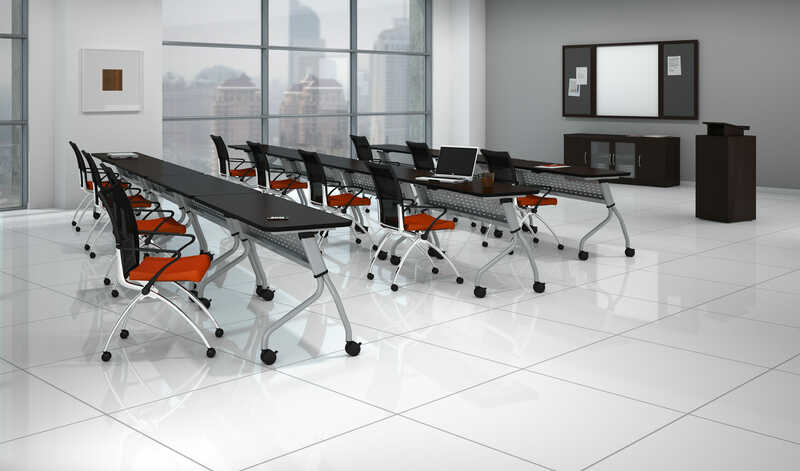 In addition to offering a vast array of furniture options, we can help you adopt the latest workplace trends with our collaborative furniture, such as benching systems, and ergonomic furniture, such as sit-to-stand, height adjustable desks, and tables. We also offer some of the finest refurbished office cubicles available. We provide high-end pre-owned Haworth™ cubicles with new panel fabric, laminate work surfaces, paint, and files so that we can provide you with workstations that look brand new, but cost much less than new products. As office furniture liquidators that search far and wide for premium preowned cubicles, we also maintain a vast selection of used cubicles made by leading brands such as Haworth™ and Herman Miller™ that are in premium condition and do not require refurbishment. With these used cubicles, you can save significantly compared to the cost of new products, allowing you to furnish your workplace while staying within your intended budget. To suit your specific needs, our office furniture houston rental services allow you to rent office workstations – or any of our other furniture – in instances when you only need the furniture temporarily or want to avoid the upfront cost that comes with furnishing an office from scratch. No matter what furniture you select, you can count on receiving pieces from top-rated manufacturers that have an established history of providing durable and stylish products. And, to help you select the ideal furniture for your workplace, we’ll work closely with you throughout the acquisition process, providing you with personalized, hands-on care every step of the way. 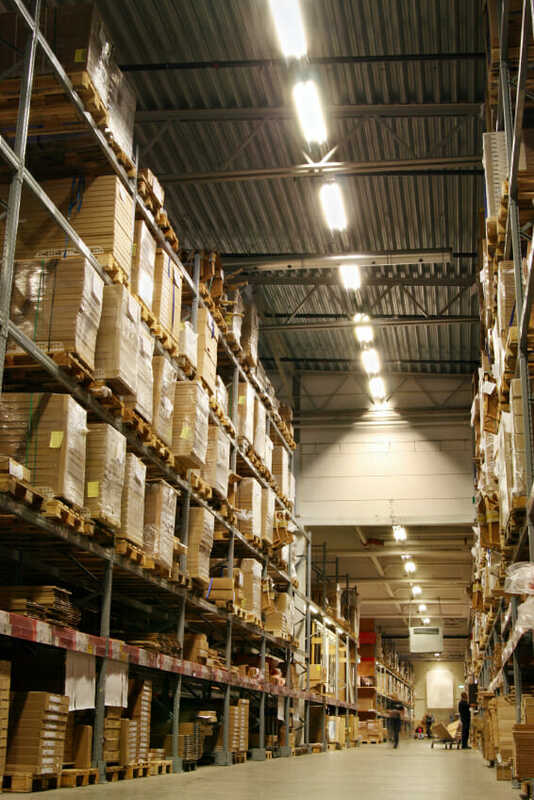 Once you’ve chosen the office furniture that you want, we’ll then go to great lengths to supply it within your desired timeframe, so you can get the furnishings you need in a timely manner. In addition to offering a wide array of commercial furniture, Wells & Kimich can assist you with every aspect of your office space planning and setup. 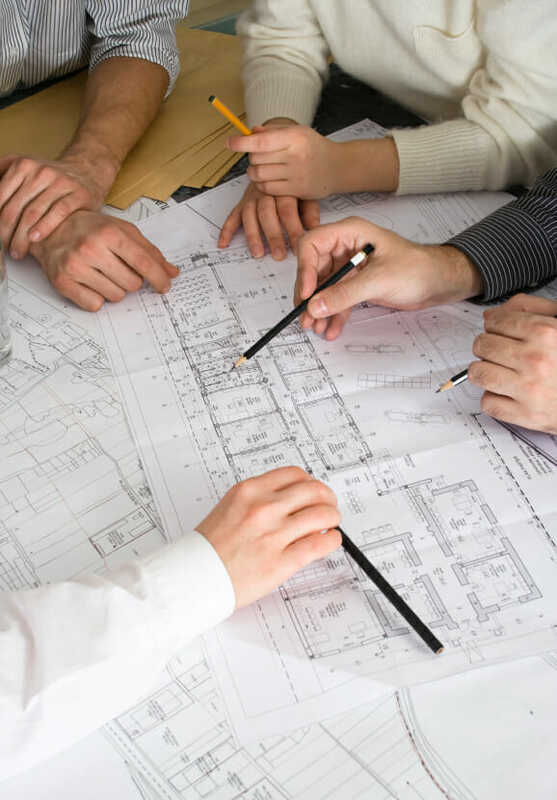 Our services include designing layouts for office cubicles and other furnishings, delivering the office furniture you need – from office desks and seating to conference room tables and lateral filing cabinets – and installing your furniture to prepare it for use. From start to finish, we’ll help you organize your workplace so it will look appealing and have an efficient layout for your staff members. Whether you want to furnish a new branch office, accommodate a growing workforce, or reorganize your existing workplace according to your evolving business needs, we’ll create an environment where your employees can perform at their peak potential. To learn more about the extensive selection of office furniture we offer to businesses in and around Houston, TX, contact Wells & Kimich today. And, for temporary or supplemental furnishings, try our business furniture rental services. With our furniture rentals, you can count on receiving the same high-quality furnishings without a significant upfront investment. Affordability – With used furniture, you will enjoy outstanding savings compared to the cost of purchasing brand-new products. Environmentally friendly – When you purchase preowned furniture, you are stopping perfectly good products from simply being thrown away. Wide selection of styles – One of the common misconceptions of preowned furniture is that you won’t be able to acquire the style you are looking for. However, as long as you are working with the right company, this will not be a problem. To learn more about purchasing used office furniture, turn to Wells & Kimich. Since 1982, we’ve been helping businesses in the Houston area outfit their workspaces with quality furniture at affordable prices. In addition to offering preowned cubicles, we also offer the ability to remanufacture cubicles with new fabric, laminate, and paint of your choice. For more information on the office furniture we and desks we offer to businesses in Houston, TX, and the surrounding areas, contact Wells & Kimich today.